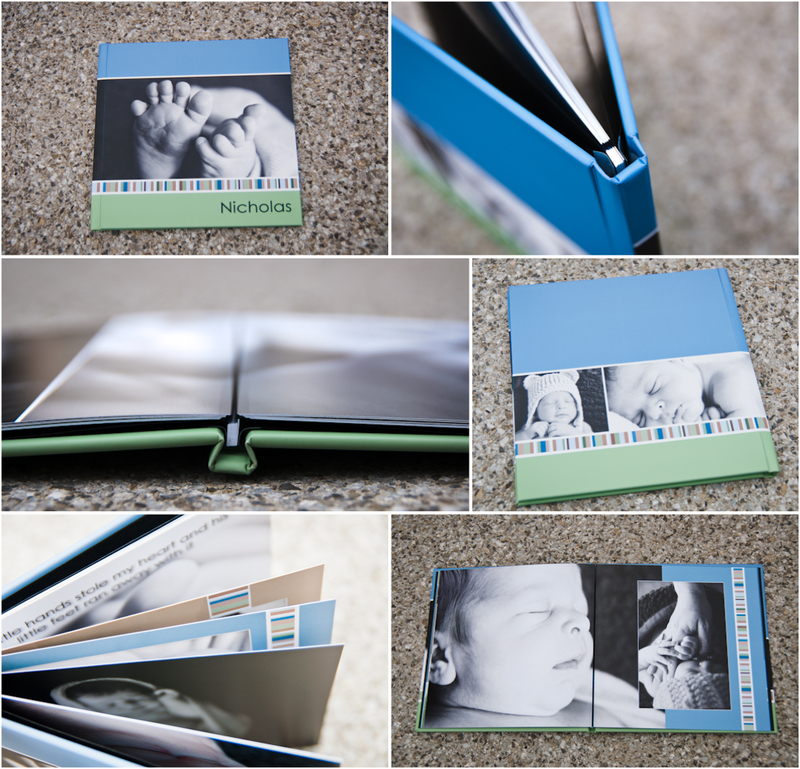 Photo books are professionally printed and binded using thick hinged paper. The hinged paper allows open pages to lay flat across the spread. This means I can have one image spread across two pages flawlessly! This is a great option to use as a sign in book or just to put all your photos in one place. Pretty neat, right? !